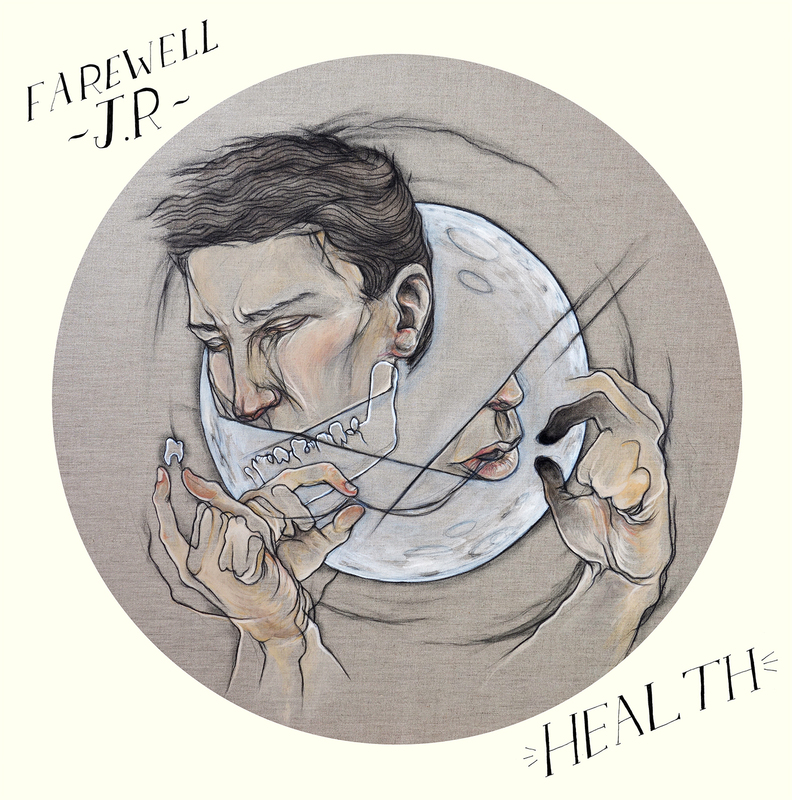 Taken from his forthcoming Health EP due out March 11th 2013, Farewell J.R takes us on a journey through the intricate lands of sheer bewitchment. Night Wolves' intimate appeal soon blossoms in to an almighty spellbinding blast of power. As the track picks up momentum you can truly feel its shift in energy through the layers of somewhat violent percussive crashes and vocals that document a heartfelt, emotional trait. Think Bon Iver's Wolves (Act I and II) meets The National. Download the single above for free while you still can.